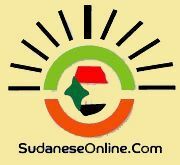 The joint peacekeeping mission in Darfur of the United Nations and African Union has terminated the services of 209 local translators in Darfur. Unamid has 329 translators in total, a translator told Dabanga Sudan after being notified that his service was terminated by the end of March. The 208 other local translators were also formally informed about this, he said, however, Unamid said that nobody has received termination letters yet. 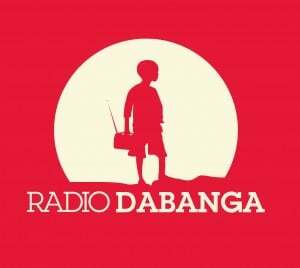 “The staff members whose contracts will be terminated will not be replaced and their duties will be performed within existing resources,” the mission's media office commented to Dabanga Sudan. The translator worried that there is a trend in Unamid to replace all local translators with others from Arab countries. “Sheikhs and Omdas in the states of Darfur said not to cooperate with such translators in the event the mission carries out [the replacement],” he stressed, pointing to a lack of topographical, linguistic and cultural knowledge of Darfur they may have. The mission's media office explained that a number of posts of international and national staff, as well as volunteers, will be abolished by 31 March 2015. This includes the language assistant posts, as part of “streamlining” Unamid staff with strategic reviews conducted in 2013 and 2014.